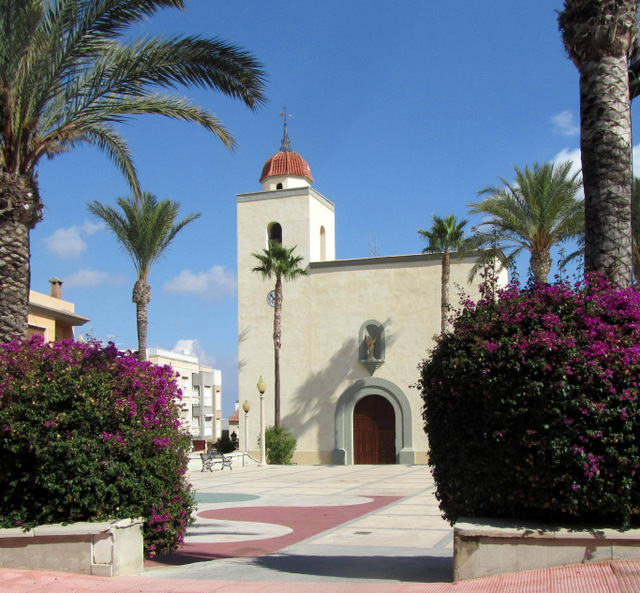 San Miguel de Salinas is a small municipality situated on a hill 75 metres above sea level, making it the highest in the Comarca of the Vega Baja del Segura and giving it views out over the Mediterranean coast of the southern Costa Blanca and the salt flats of Torrevieja. The municipality occupies an area of just 54km2 (21 square miles) and lies within the province of Alicante, in the Comunitat Valenciana, the Region of Valencia. The location has proved highly attractive over the last twenty years to northern European residents, who now number over half of the population of around 8,000: although San Miguel does not include any beaches it is just ten minutes’ drive away from the sea, and enjoys all the features typical of the Mediterranean climate. The landscape is another attraction, as it borders on the nature park of the salt flats of Torrevieja and La Mata as well as the La Pedrera reservoir and the mountains of La Peña del Águila and the Sierra Escalona. Most of the surrounding countryside is either flat agricultural land or mountainous pine forest. 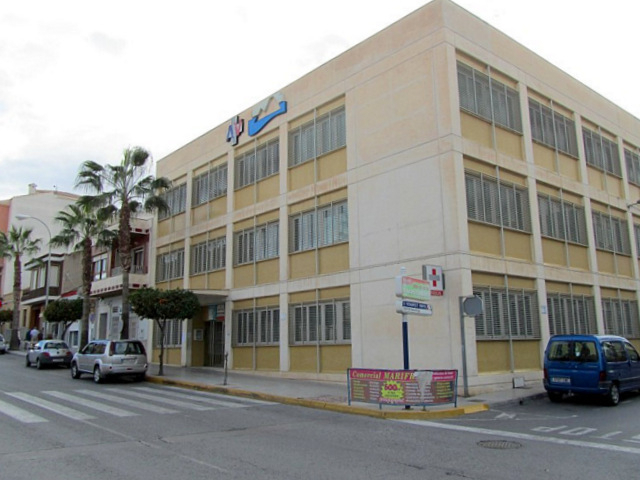 For those looking to spend their retirement in the sun an additional plus point is the quality public healthcare services, with nearby Torrevieja hospital enjoying a reputation for efficient, quick service. 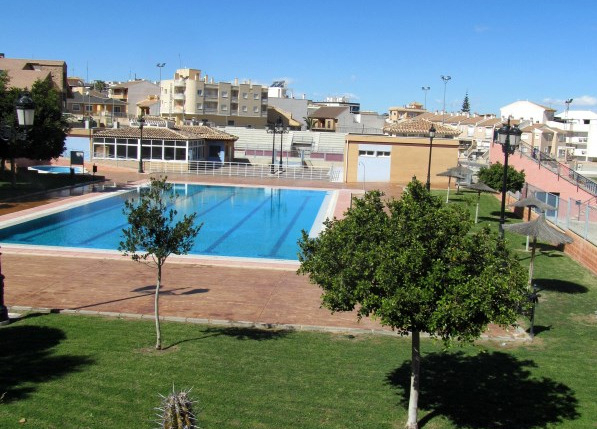 Easily accessed from the Alicante-Cartagena motorway and within half an hour by car of the airports at San Javier and Alicante, San Miguel has enjoyed a boom over the last couple of decades which has seen its population triple, and is today a small but thriving community. 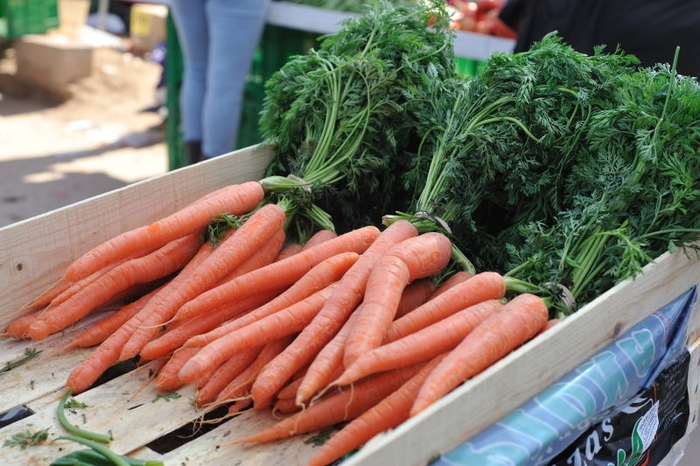 This has not always been the case, though: before the spread of irrigation agriculture in the 1970s and 1980s the crops which could be grown here were few, and this is reflected in the lack of grandiose buildings in the centre of the town. The one building which does stand out is the church, devoted to San Miguel Arcángel. This dates back to the early 18th century, and is one of the few in the area to have survived the 1829 earthquake which flattened Torrevieja, Almoradí, Rojales and many other towns in the area. 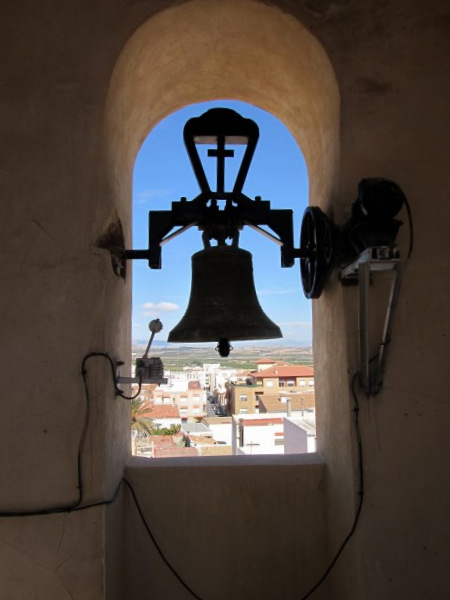 The inside of the church has recently been restored, and it is also possible to climb to the top of the bell-tower and enjoy panoramic views out over the Vega Baja. Although they are outnumbered by foreign residents, the locals in San Miguel are far from overrun, and in fact there is healthy degree of integration between the Spaniards who live in the town centre and the northern Europeans who tend to live in the outlying residential areas of Lakeview Mansions, Aldea del Monte, Balcón de la Costa Blanca, Lomas del Golf, Eagles Nest, Ciudad de las Comunicaciones, El Galán, Blue Lagoon, Blue Hill, Las Filipinas and Mirador del Mediterráneo. Those from abroad are welcomed as they join in the local fiestas, which include the August fair, the patron saint celebrations at the end of September, the Santa Cecilia festival in November which gives locals a chance to show off their proud musical tradition, and of course the Easter Week parades, which include a Roman “centuria” legion. The municipality is well connected and is conveniently close to Alicante-Elche airport and that of San Javier across the border in the Murcia region, as well as being within a short driving distance of major shopping facilities in Orihuela, the beaches of Orihuela, Pilar de la Horadada and Torrevieja and the full cultural facilities of these larger neighbours. Local street market in San Miguel..
Market day in San Miguel de Salinas is Wednesday San Miguel is a small town, but well supplied in terms of everyday shopping..
Iglesia de San Miguel de Salinas.. The San Miguel de Salinas parish church The church of San Miguel Arcandaacute;ngel shares its name with the town and the..
San Miguel de Salinas has a large, modern health centre The health centre in San Miguel de Salinas is a large modern building..
Sports facilities San Miguel de..
Tennis, padel courts, multi sports court, outdoor swimming pool The municipal sports centre of San Miguel de Salinas is..
History of San Miguel de Salinas.. The modern tourism boom and arrival of irrigated water have changed the landscape of this municipality Although it seems..